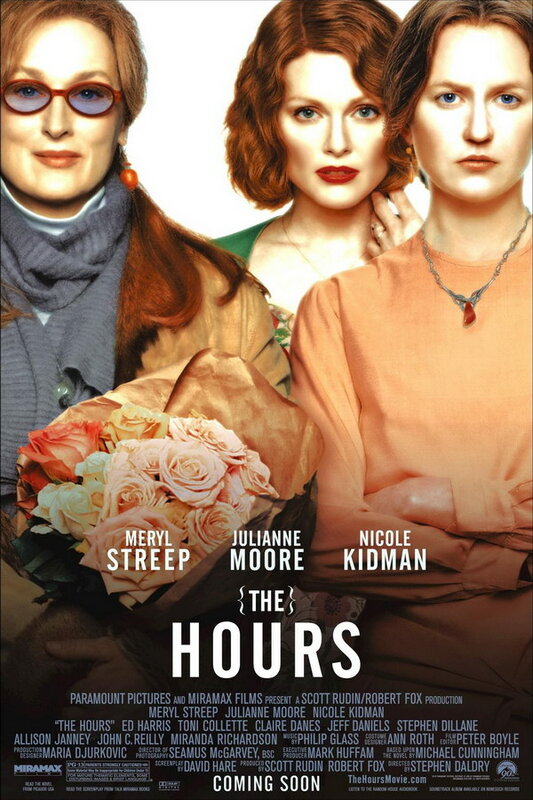 The Hours font here refers to the font used in the poster of The Hours, which is a 2002 drama movie that centers on three women of different generations, whose lives are interconnected by the novel “Mrs. Dalloway”. The movie title in the poster is probably set in Alternate Gothic No 2 designed by Morris Fuller Benton for ATF in 1903. The font is a commercial one and you can view more details about it here. In addition to The Hours, Alternate Gothic typeface is also used in the following logos, movie posters or album covers etc., including: In Our Nature, Ray Donovan, Six Apart, Alan Wake, You Don’t Know Jack, In a Tidal Wave of Mystery, Tattoos on the Heart, Paracosm (Washed Out), Two Sevens Clash, Skateland, Monogamy.